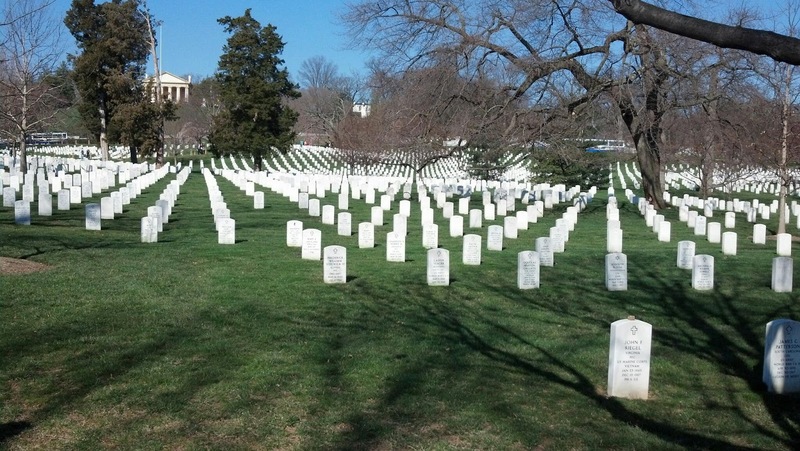 Our morning was filled with a visit to the amazing (and awesome) Arlington National Cemetery. 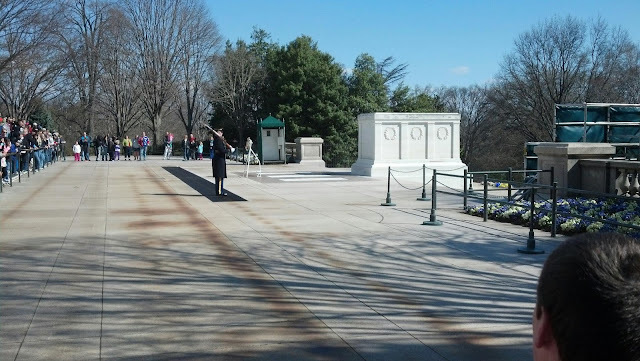 We usually include a wreath laying at the Tomb of the Unknown Soldier, but we weren't able to schedule one this year. 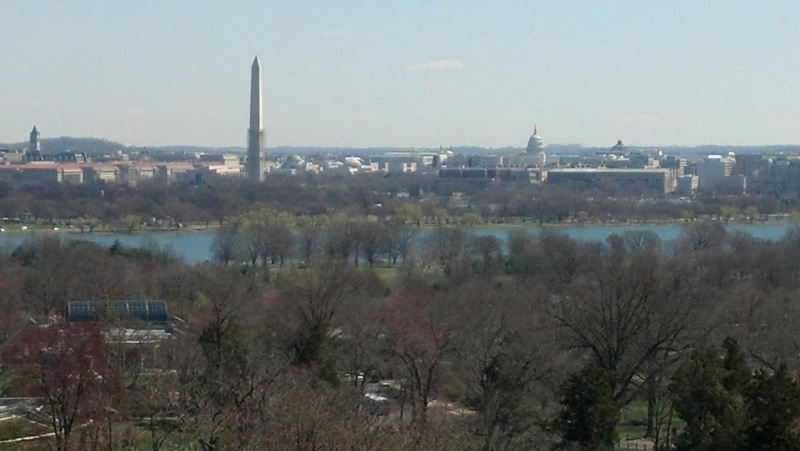 Still, it's a part of DC that is essential for any visit.